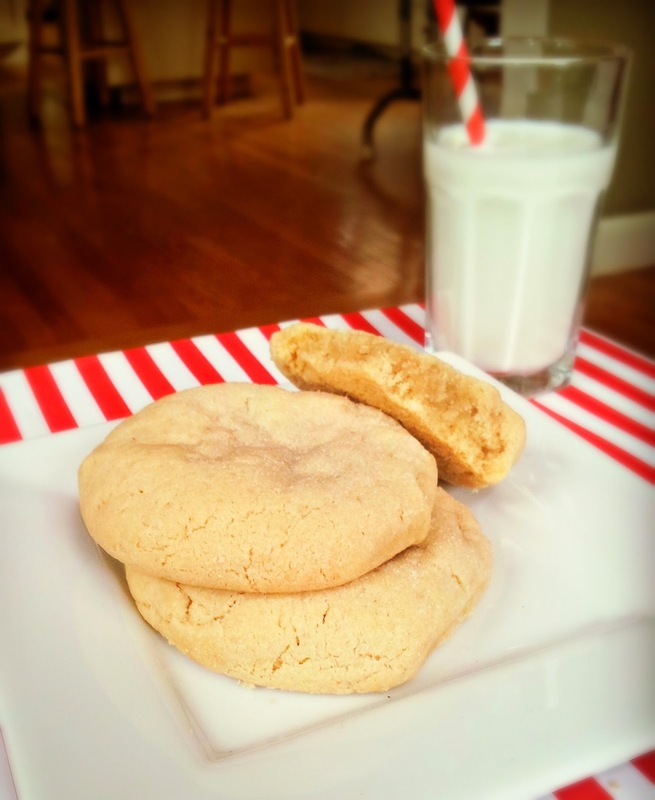 This post was sponsored by a2 Milk® as part of an Ambassador Program for Influence Central. I received complimentary products to facilitate my review. Yes, I let them have cookies, or brownies, or cupcakes, now and then. They are just occasional treats, and real star of that combo is the milk, of course. It's got protein, calcium, and a host of other vitamins and minerals! In fact, I like to offer milk to drink with all their after school snacks! My son 3Po especially needs to drink lots of milk, because he has lost a bit of weight this past year and needs to gain it back. Increasing his milk intake will allow him to gain weight back in a healthy way. Of course, your child may be one of the many people who don't like milk because it doesn't agree with their tummies. An independent study showed 1 in 4 Americans have discomfort after drinking milk; yet only 5-7% of the population has been clinically diagnosed with a lactose intolerance medical condition. But if your child falls into that category, you can still offer them the goodness of milk after school. Just offer them a2 Milk®. 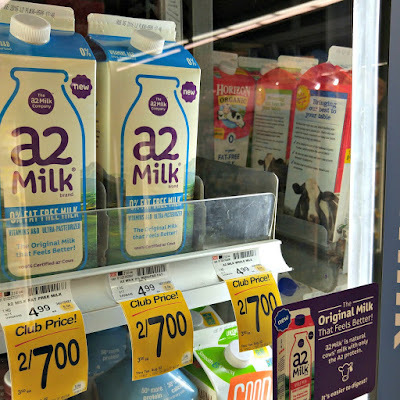 a2 Milk® is real milk that is naturally free from the A1 protein, which is the culprit behind many people's dairy discomfort (I'm an a2 Milk® Ambassador, so see my previous a2 Milk® post for an explanation!). It's real milk, so you don't get any of the weird taste that you might get with overly processed lactose-free milk, or milk substitutes like soy milk or almond milk or rice milk. 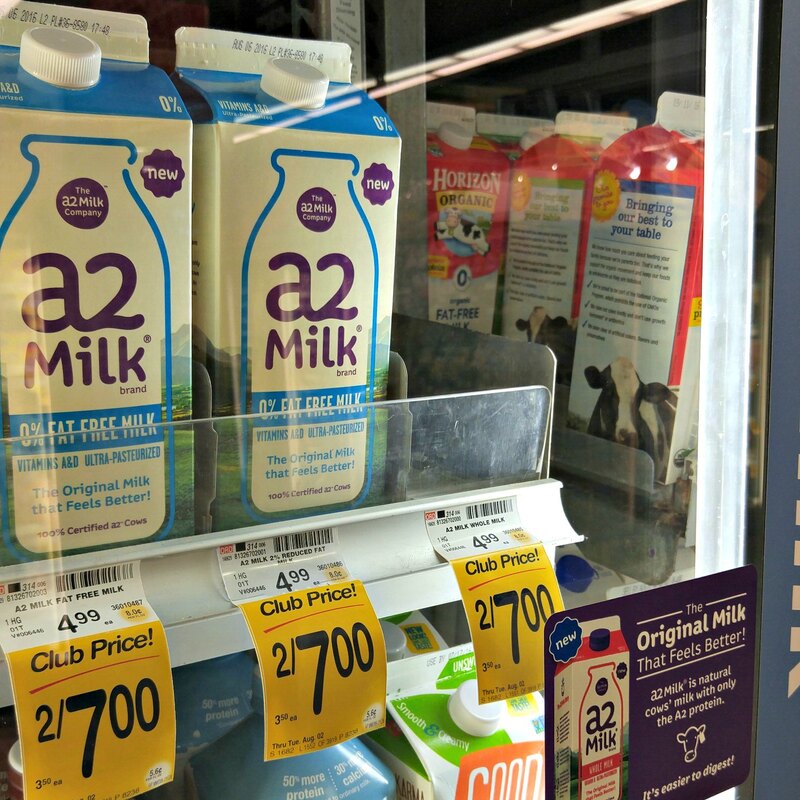 Here's some more good news: a2 Milk® is now available at Trader Joe's! Now I can get a2 Milk® at the 3 places I shop most: Whole Foods Market, Safeway, and Trader Joe's. I don't have to make a special trip to a specialty grocery store, so I can pick up a2 Milk® as part of my normal grocery run! Do you or any member of your family experience discomfort when drinking milk? 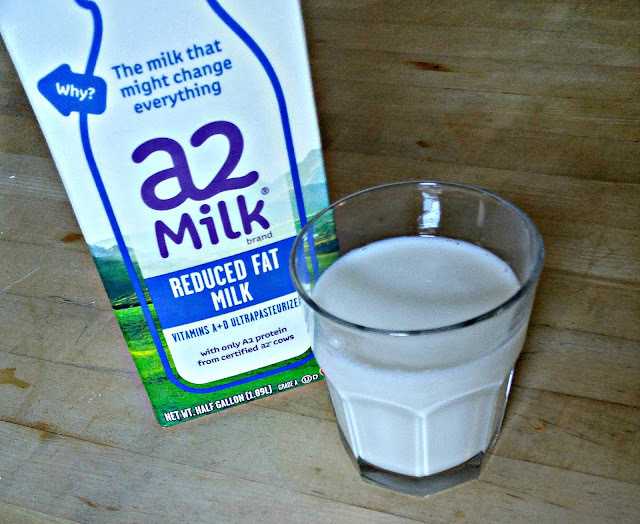 Have you tried a2 Milk®? It's easier than ever to find, so it's easier than every to try! Disclosure:This post was sponsored by a2 Milk® as part of an Ambassador Program for Influence Central. I received complimentary products to facilitate my review. The views and opinions expressed here are my own. Who doesn't love a good grilled cheese sandwich? A grilled cheese sandwich is supposed to be a childhood favorite, but I'm pretty sure I'll be enjoying it well into old age. Of course, if I eat nothing but grilled cheese sandwiches, I probably won't live to see old age, but I can still enjoy a grilled cheese sandwich now and then, especially if I swap out some of the cheese for veggies, and if I swap out the white bread for whole grain bread like Oroweat® Whole Grain Sliced Bread. Oroweat® is my favorite sandwich bread brand because it's sturdy enough to pack a lot of sandwich filling in between, and it's so delicious my family will eat it on its own! 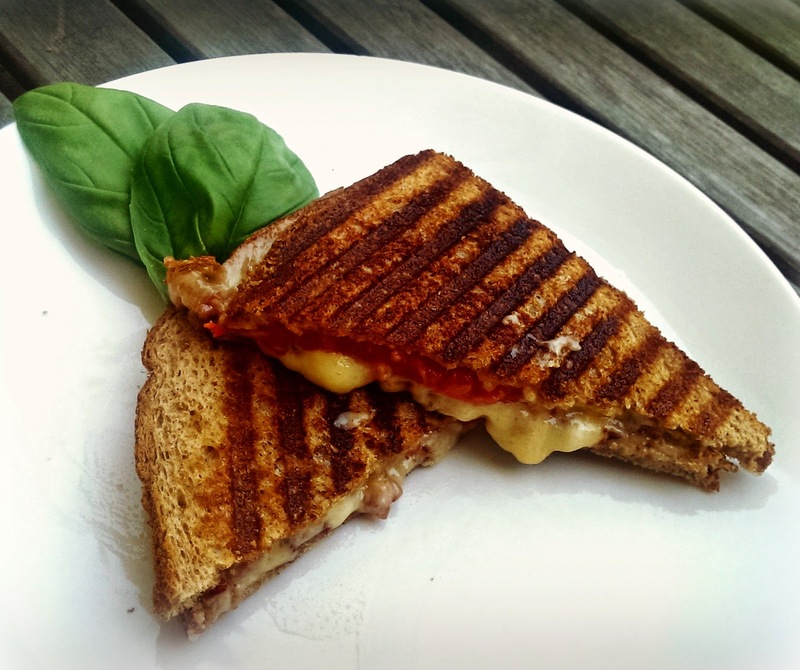 Here are 3 ways to jazz up an ordinary grilled cheese sandwich. Just take 2 slices of Oroweat® Whole Grain Sliced Bread, pile in the fillings listed below, and press in a panini maker. Actually, you don't even have to grill these sandwiches; they taste wonderful even when cold! 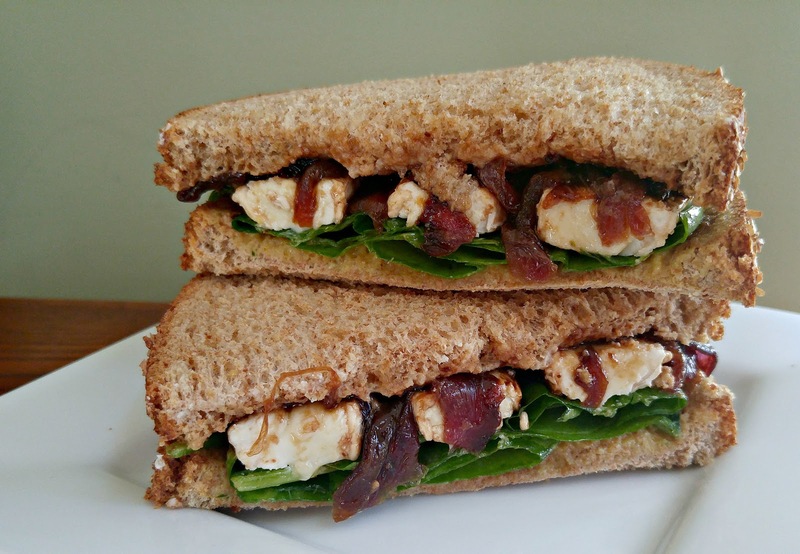 What are your favorite ways to jazz up a cheese sandwich -- or any sandwich, for that matter? Oroweat® wants to know! Share your favorite sandwich recipe by August 21, 2016 to win up to $25k in their “2016 America’s Better Sandwich” Contest. 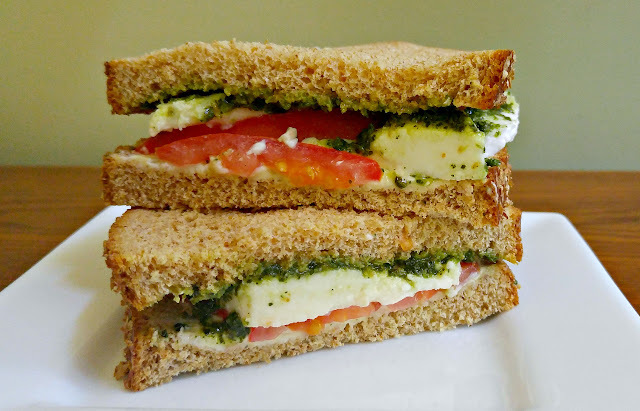 Oroweat® Bread wants to hear what healthful ingredients their fans use to make the perfect sandwich with their delicious, made with whole grain bread, so Oroweat® Bread is hosting the“2016 America’s Better Sandwich” Contest! To enter, fans can submit their recipes at https://www.oroweat.com/americas-better-sandwich for the opportunity to win a grand prize of $25,000 – now, that’s a lot of dough! Additionally, the sandwich in each of the five categories with the highest overall score will receive a $5,000 Category Prize. Making sure no grain gets left behind, this year, Oroweat® Bread will donate one (1) loaf of bread to Feeding America for each entry and or vote submitted, with a minimum of 75,000 and up to 100,000 loaves donated! Enter via the Rafflecopter widget below by midnight PST on August 1, 2016. Good luck! Disclosure: I received product coupons and a gift card from Oroweat to help me create this post. Contest information (in italics) is provided by Oroweat. The views and opinions expressed here are my own.